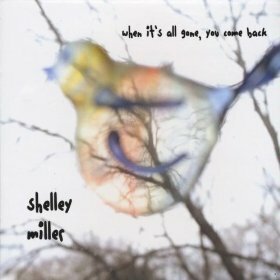 I reviewed Shelly Miller’s previous release Morning Somewhere back in 2009 and I liked it. She’s straight up folk and with a bit of a twang, but most folk has that nowadays (except for punk folk like Ani). This album is less countrified than her previous one if I remember right. I like it. There are several song that stand out to me here: Hard Love is catchy and makes me tap my toes. Her southern accent (whether she has it in speaking or not) is strong here. Nadine is lovely and really shows here vocals well. Every time 5am Western Ave comes on I stop what I’m doing and listen. Same goes for Fool for Loving You. This is a fun record, one I’m sure many will enjoy. 9. 5 a.m., Western Ave.